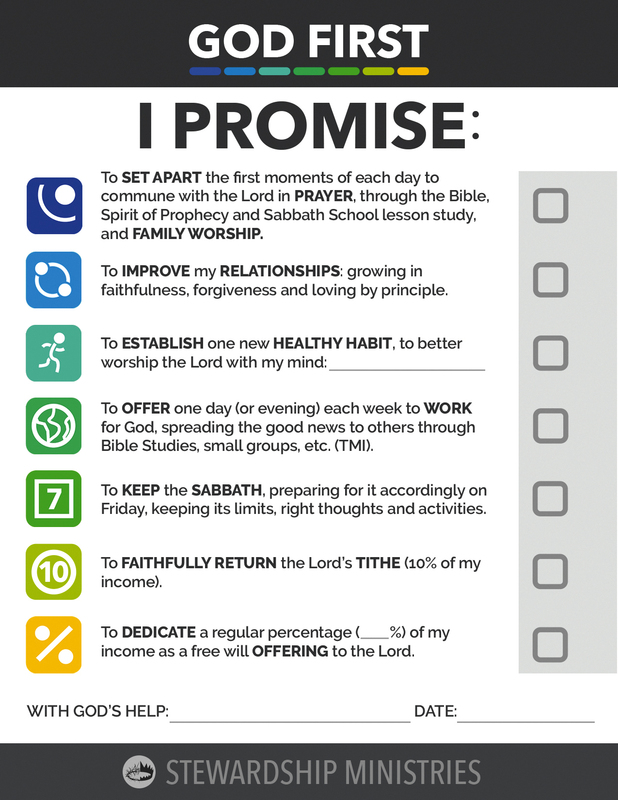 The Promise Card is a key resource to use at revival events to call believers to commit to putting “God First” in every area of our lives, such as our devotions, relationships, health, witnessing work, and finances. Adventists recognize that God claims 10 percent (10%) of our income as His own, and so we faithfully return His tithe to the “storehouse” (Mal. 3:10). After tithing, we give offerings according to our blessings and generosity (2 Cor. 7:6-8). There is indication in the Bible and Spirit of Prophecy that regularity and proportionality are good principles to follow. We are, therefore, encouraged that our offerings be a regular percentage of our income. We call this kind of giving a “Promise.” Giving to those in need or to other projects may take place in addition to this. In this way, God has led us to fund the global mission of the church. 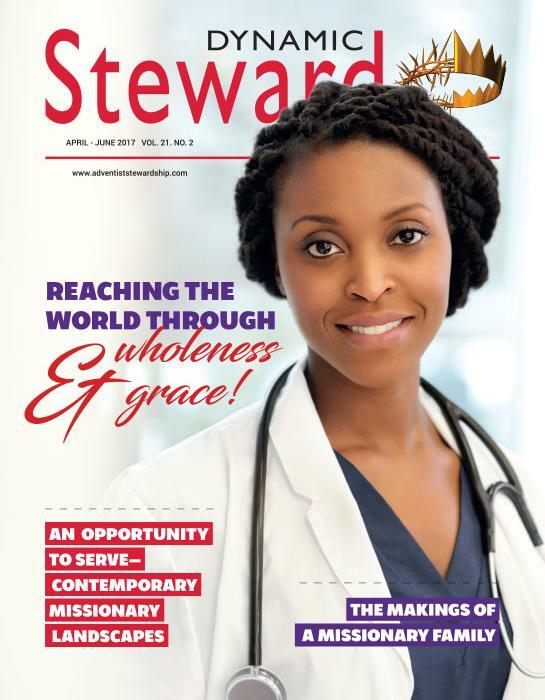 Dr. Robert McIver of Avondale University in Australia has published a book that will be of interest to all Stewardship educators. 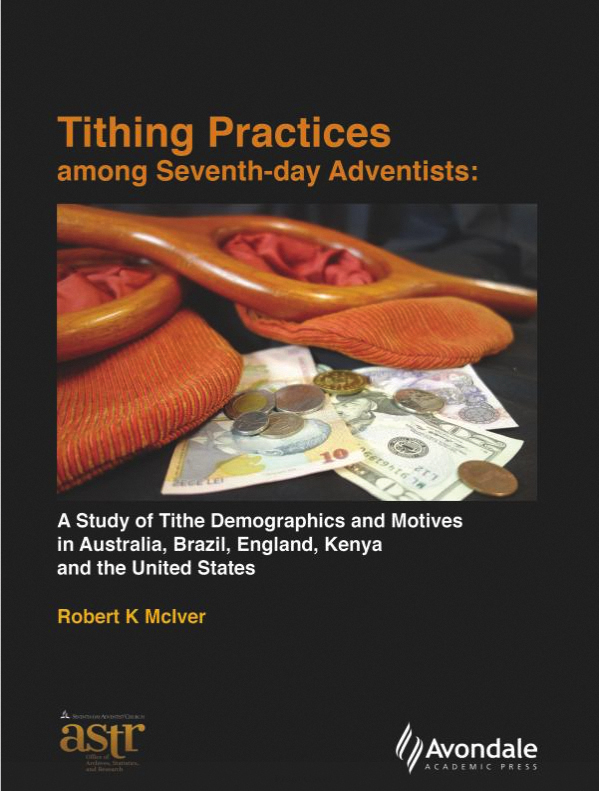 His research on tithing practices of Seventh-day Adventists on five continents affirms, among many other things, the relationship between the nurture and retention of church members and good stewardship practices. What is the tithing behavior of the different age groups that make up the congregations found in Seventh-day Adventist churches? What is motivating Seventh-day Adventists to tithe? The answers are based on the results of the analysis of more than 118,000 separate tithe receipts and the responses of more than 8,000 surveys collected in five countries. Academics and researchers, church pastors, church administrators, stewardship directors, church treasurers, and others who are interested in what is motivating church members to tithe, and the various factors that influence giving, would benefit from reading this book. More stewardship resources on: www.adventiststewardship.com/resources.